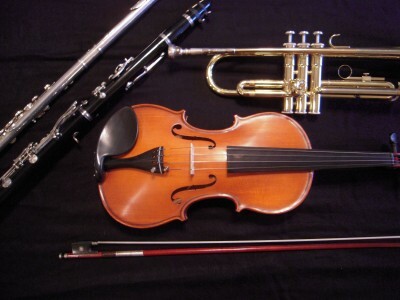 Music teachers have tremendous power to improve lives forever. Today the classical music world honors the life of Betty Jeanne Chipman, a great music teacher who passed away Sunday in Salt Lake at the age of 93. Many of her friends and former students have connected on Facebook to pay their respects to this great woman, after whom a prestigious University of Utah scholarship was named. Dr. Ruth Christensen likewise commended Chipman as “a wonderful, lovely, truly beautiful human being and builder of singers and their voices.” Dr. Christensen, who teaches voice at BYU, added that Chipman still kept a full teaching schedule when she passed away. These comments echo the sentiment of many students who will miss this influential mentor. 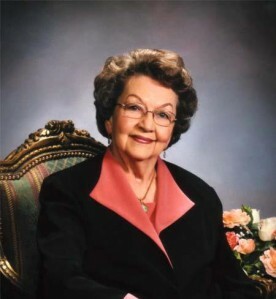 Those who knew Betty Jeanne refer to her as “grand lady, a master pedagogue, and a true friend,” a “wonderful, amazing teacher,” a “treasure”, someone who “lived a great life” and “touched so many” others. Betty Jeanne Chipman will be greatly missed. She leaves behind a legacy of true mentorship and many students whose lives she has improved forever.